Our Cebu tour package gives you the best and selected tours that will make your budget worth for the adventure. If you want more adventures not listed here on our Cebu tour packages, you can check our Cebu customizable tour itinerary. Can’t decide? Try our customize itinerary. Just list all the places you want to visit and write all other concerns you have and we will create an itinerary just for you. Cebu is surrounded by some of the smaller island of the Visayan Region. 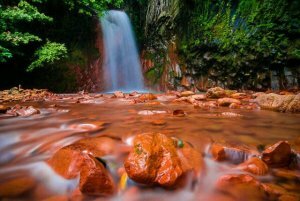 Of which has its own unique natural attraction that draws attention to travelers and the like. We have Cebu tour package with these islands, those are Bantayan, Malapascua, Mactan, Olango, Sumilon and the Camotes Island to name a few. Cebu tour package let’s you experience the “Queen City of the South” does not only offer natural attractions but it is also well- known for its historical background. Some of the oldest infrastructures and churches can be found here, setting an aged ambiance inside a busy city. Cebu, way back 13th-16th century, was already a center of commercialism and trading from the neighboring countries, Malaysia and Indonesia. When the Spanish came, they made friends with early locals and spread the Christianity thus the first two Filipino were baptized in this island. 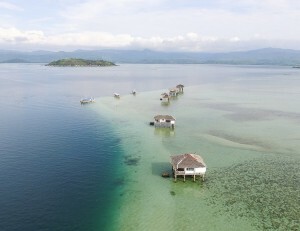 Our Cebu tour package gives you some selected best islands and tourist spots. We connect with locals and tied with them on some of our tours to give you the right experience in you adventure. They can give you insights, information, tips based on their experience. I you can’t find anything you like here on our Cebu tour package, just give us a message on what do you want and where do you want to go. 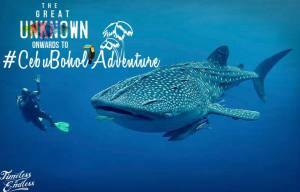 We have a variety of day tour Cebu packages that you can avail to visit the famous and top destinations all over Cebu including the whale sharks in Oslob, Kawasan falls in Badian, Pescador island in Moalboal, Sumilon island in Oslob, Mactan island hopping, canyoneering and Osmeña Peak. Check out our Cebu tour packages. Cebu Bohol Adventure: Know your agency, know their history. Please, Don’t hesitate to ask. 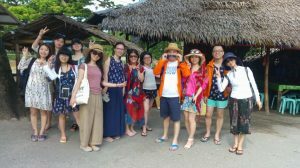 We will answer your questions and help you with your itinerary in Cebu tour.